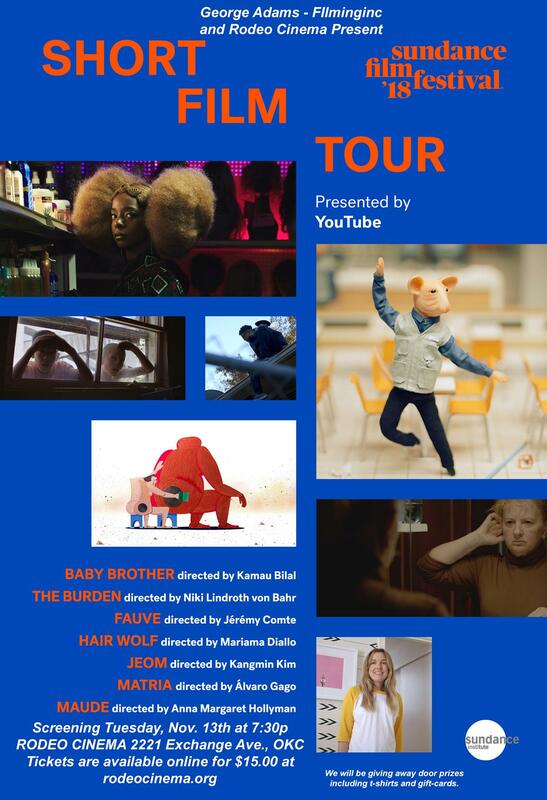 The 2018 Sundance Film Festival Short Film Tour is a 91-minute theatrical program of seven short films selected from this year’s Festival, widely considered the premier showcase for short films and the launchpad for many now-prominent independent filmmakers for more than 30 years. Including fiction, documentary and animation from around the world, the 2018 program offers new audiences a taste of what the Festival offers, from laugh-out-loud comedy to contemplative reflections of the world we live in. Fueled by artistic expression and limited only by their runtime, short films transcend traditional storytelling.